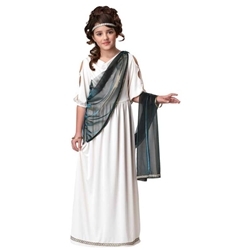 Give your child the elegant look of a Roman princess or Goddess. This costume can be used for Halloween, school projects, or year round costume dress-up. The Roman Princess kid's costume is colored as pictured. Costume includes dress with attached drape and circlet headpiece. 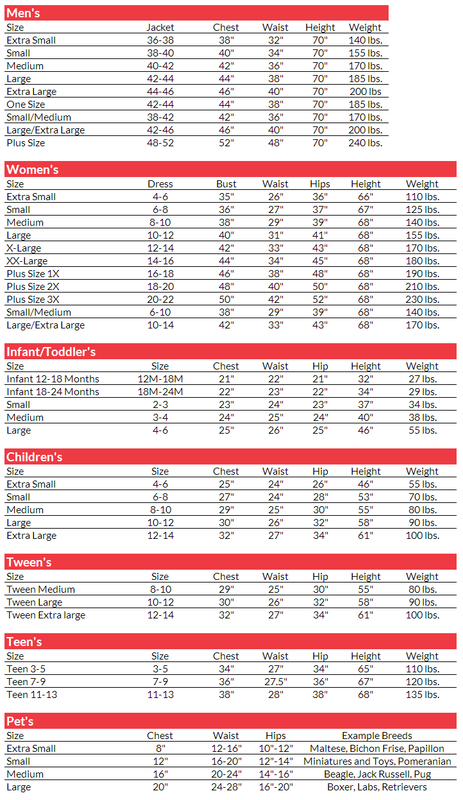 Costume is available in children's size medium, large, or extra large.